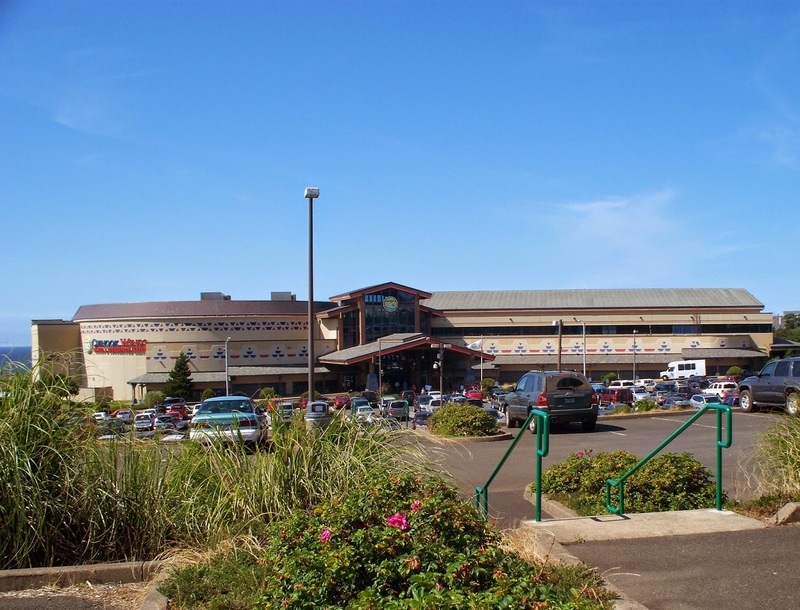 Kathi and I migrated from the Columbia River to the Chinook Winds Casino in Lincoln City, Oregon on Thursday. I spent yesterday afternoon working on my second of three short stories in the Averal Saunders series. The stories are available in e-book format at Amazon.com. After I finish the third short story, I will convert the short stories into a novel, which will allow me wider distribution. 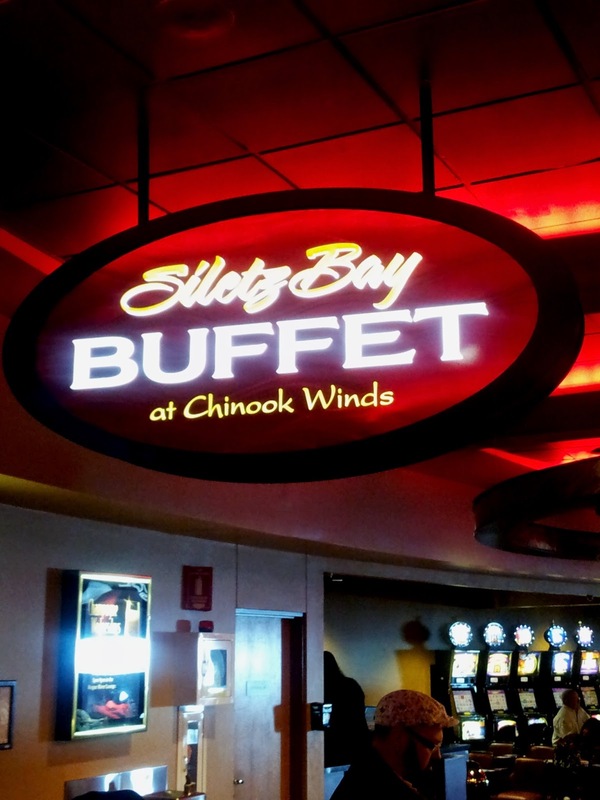 The Chinook Winds Casino is Native American operated by the Confederated Tribes of Siletz. The casino sits right on the Pacific Ocean. It is a medium sized casino with modern slot machines, table games, a snack bar, a restaurant and a buffet. 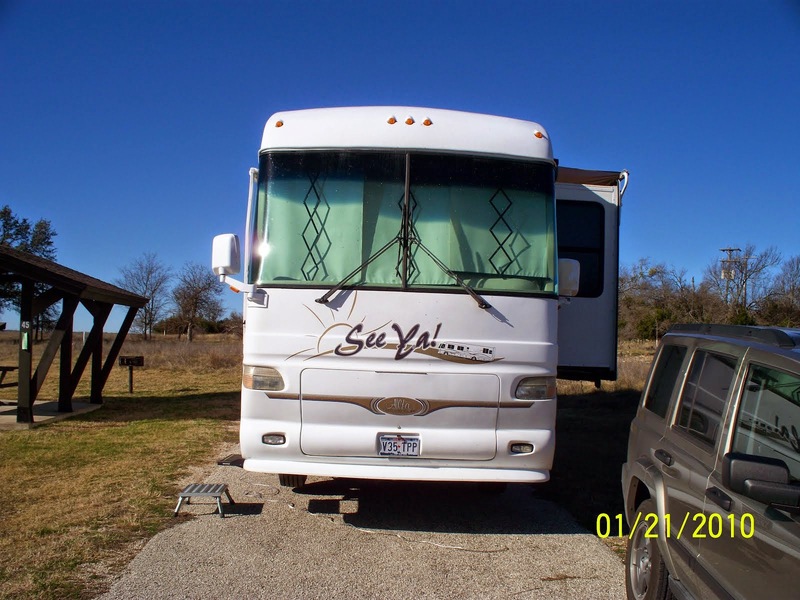 Kathi spends a lot of time playing a two cent slot machine playing video poker and eight line games called Leopard Spots and Slot Cars. Somehow she manages to play several hours per day and recycle the same money. When we arrived here late Thursday afternoon we were both starving, so we went to the casino buffet for dinner. I had chicken fried steak, shrimp, clam chowder and two different kinds of cheese cake. Kathi ate prime rib. The clam chowder was great with lots of clam tidbits. 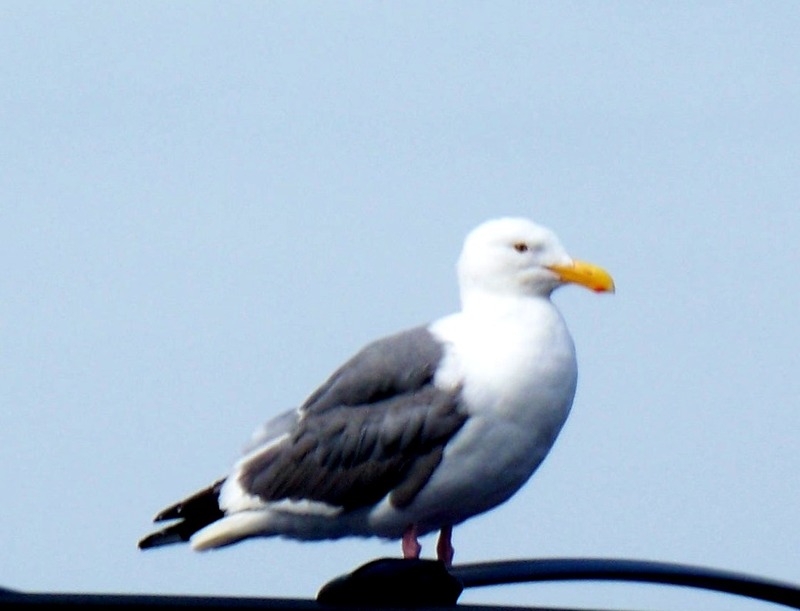 It is too overcast today for good pictures, so I am going to include some from my archive. 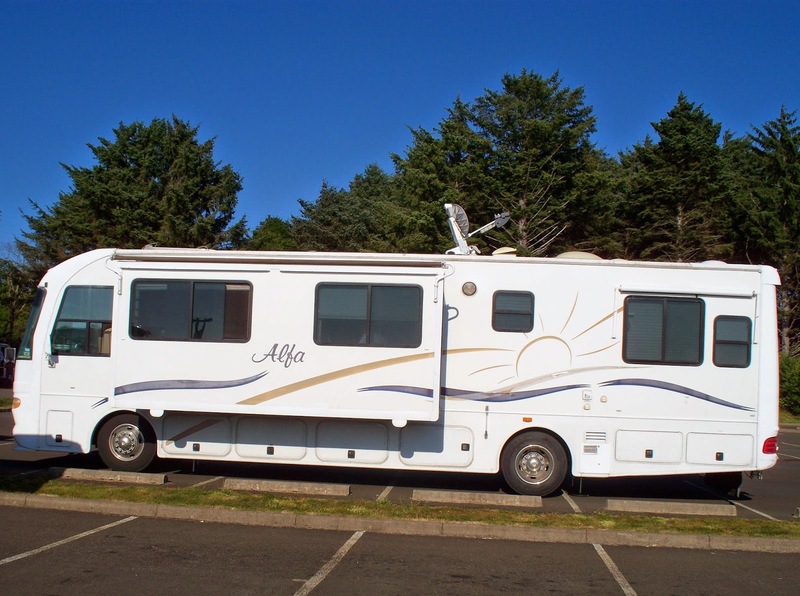 Our Alfa RV is sitting in our normal spot in the parking lot. The RV parking area is elevated about thirty feet higher than the casino, so my guess is we are forty feet above sea level. This is a view of the casino from the elevated parking lot. You can see the Pacific Ocean to the left of the casino. This is the sign at the buffet. I included the sign because I like the color.